Wollindina Media is the publishing division of Coolgardie LLC, and focuses on the publication of electronic books, primarily in the surveying, geomatics and geospatial science area. 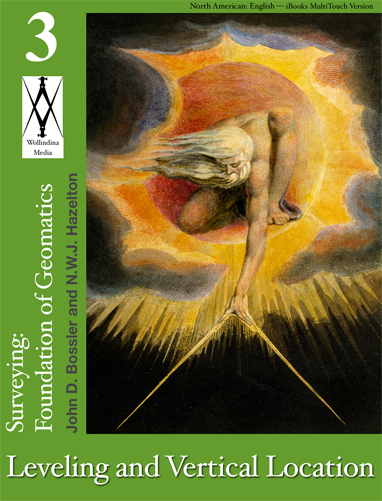 Its initial publication, the multi-volume Surveying: Foundation of Geomatics by John D. Bossler and N.W.J. 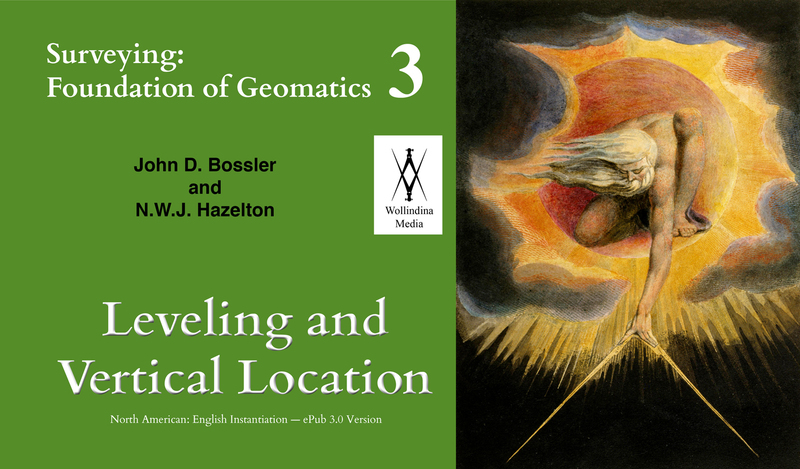 Hazelton, has recently had the first volume released: Volume 3, Leveling and Vertical Location. Read more about this book under the Main Menu > Materials > Books. It is available in both an iBooks version (for Apple devices) and an ePub3 version (for almost all devices). Wollindina Media started publishing HP calculator programs and the occasional YouTube video around 2005. The HP calculator programs are still available and can be found under the Main Menu > HP Calculators, above. We have also started a blog on errors, uncertainty, statistics, and how they all come together in measurement and modern geoscience. We are also starting a series of videos on geodesy, and well as a range of coursework. You can find these under the Blog menu, above, or by clicking here.